ManageIQ was made open source last summer; since it is a free download, I decided to try it out in my lab environment. I have it managing my vSphere lab infrastructure and my Amazon EC2 account. 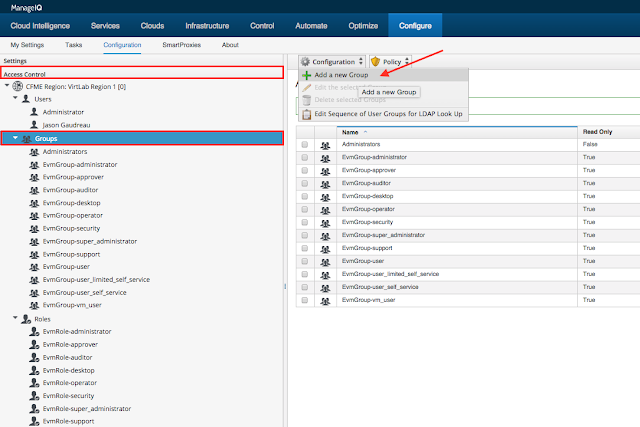 It’s a really nice post that will help you get going managing VSphere as well as EC2.